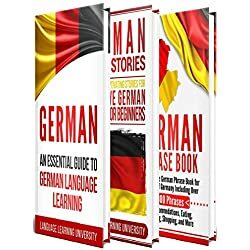 (2) as printed book in paperback format. 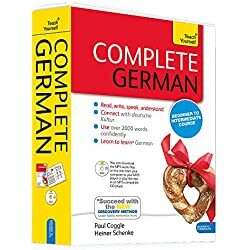 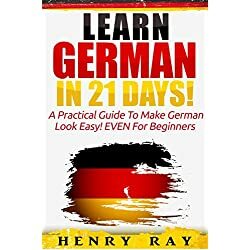 It contains exactly ten German lessons. 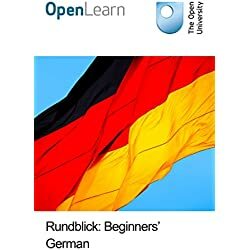 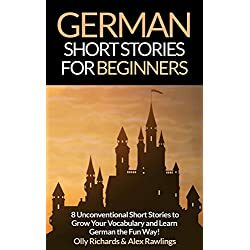 In addition, it has the English translation of all those ten German lessons. 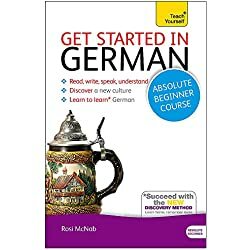 It is, moreover, linked to ten audio lessons on the Internet.